By 2016, the dangers of distracted driving have been well quantified. Texting while driving takes your eyes off the road for an average of five seconds while also increasing your risk of crash by 23 times. Especially for younger generations of drivers, this can have disastrous results, with drivers in their 20s accounting for 38% of distracted drivers using cell phones in fatal crashes. 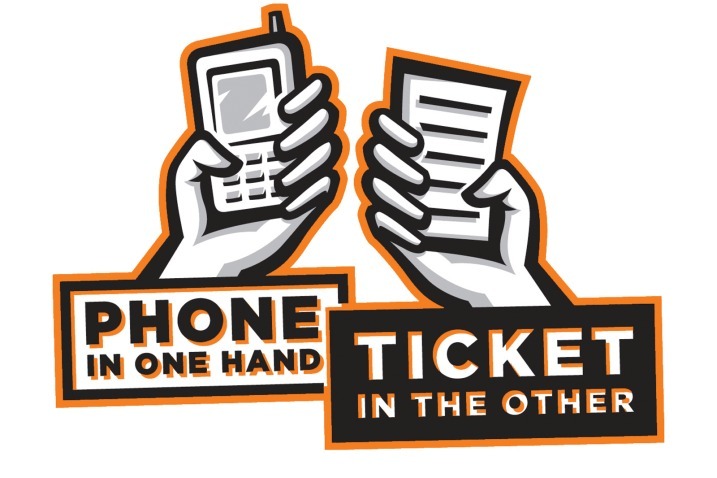 While the solution of ignoring your cell phone while driving may seem straight forward, the constant stimulation and connectivity to which we have become accustomed is not always easy to give up. For this reason, many have doubled down on technology in order to inhibit the very distraction that it spawned in the first place. Down For The Count allows drivers to have sponsors that can reward drivers for logging time while the app is open. If the app is closed at any point during the ride, the time or mileage for that entire ride is negated. Sponsors set up certain thresholds for the driver to reach before the reward is given, such as five hours of drive time or a certain number of miles. Creator David Hazan, has even put in $6000 of his own dollars to help keep up the incentive aspect, on top of what parents and donors have contributed. SafeDrive uses a point based system to give out rewards. Whenever the driver’s speed is above 6mph or 10 km/h, they automatically start earning points to their account. However, any time the release button is pressed on the app, all points for that trip are lost. Points can be used to get discounts from participating stores in the SafeDrive Marketplace. This app also offers interesting other features such as a challenge between drivers, with the winner getting a percentage of the point total. Drive Beehive works similarly to Down For The Count in that “Safe Miles” are accrued as long as the phone is not in use. This app allows you to pair with one sponsor, who will enter a reward and total number of miles needed to reach that award. Also, like SafeDrive, they are actively working on a marketplace where Safe Miles can be turned into coupons, discounts, and free merchandise. LifeSaver is a multidimensional app that automatically locks your phone while the car is in motion. It also has various other features such as arrival notifications and in-drive status to let those who are trying to get in contact with the driver know that they are behind the wheel. It also has a “LifeSaver Rewards” feature that allows parents to set up monthly awards for good driving behavior. One drawback of this application is that it uses GPS which can drain battery life and use up data. While arriving safely to a destination seems like it should be incentive enough, distracted driving has proven costly, even with the myriad of data and information warning against it. Today, advancements in technology have provided a number of different options when it comes to ensuring that your loved ones are driving safely but these apps are both free to download and go a step further by providing monetary incentive in hopes of ridding distraction for good. Do you think that providing incentives for safe driving is a good idea? Leave your comments below or include any others incentivized apps that we missed here. Great article. You should also check out RoadPoints, which offers a solution that pairs an app to an in-car antenna. When the driver gets in his car, and exceeds the 20MPH threshold, the app kicks in to block phone usage while driving. It also reports back on speeding and handling, etc., and it encourages the parent to set up a driving allowance which the child can earn based on their driving grades.